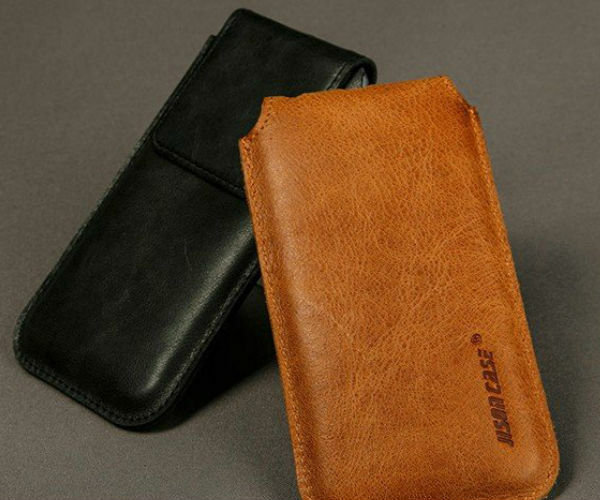 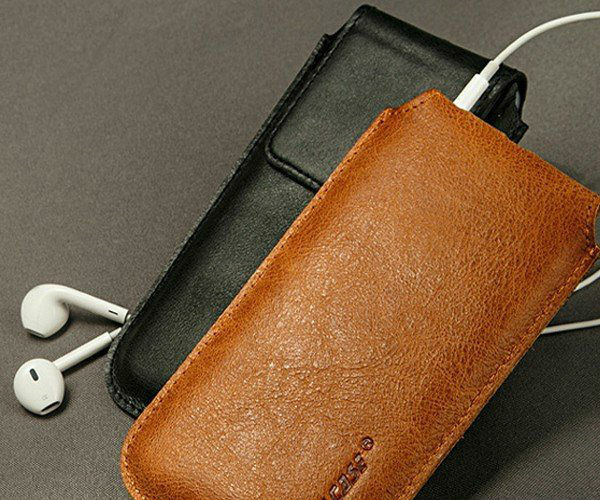 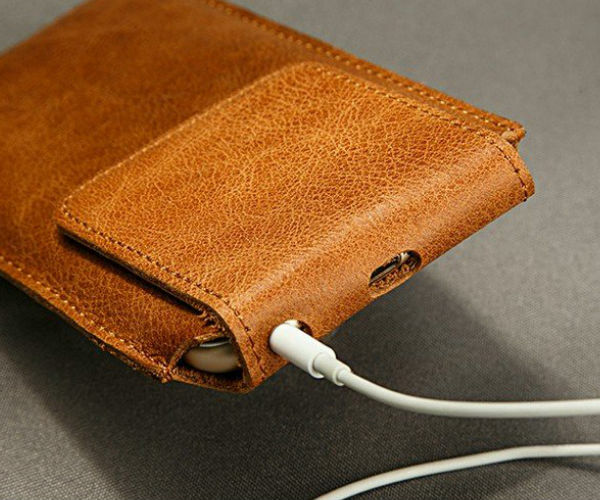 Protect your phone in style with the Real Leather iPhone Pocket by Jison Case. 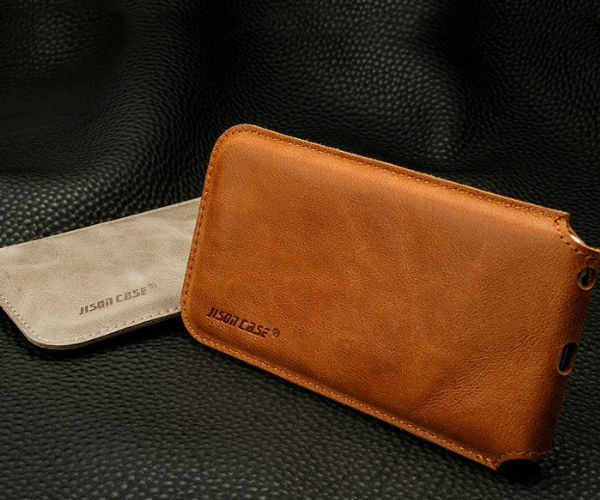 Available in sizes for the iPhone 6/6S and the iPhone 6/6S Plus, this sleeve creates an all over protection for your device as it secures every side in real leather. 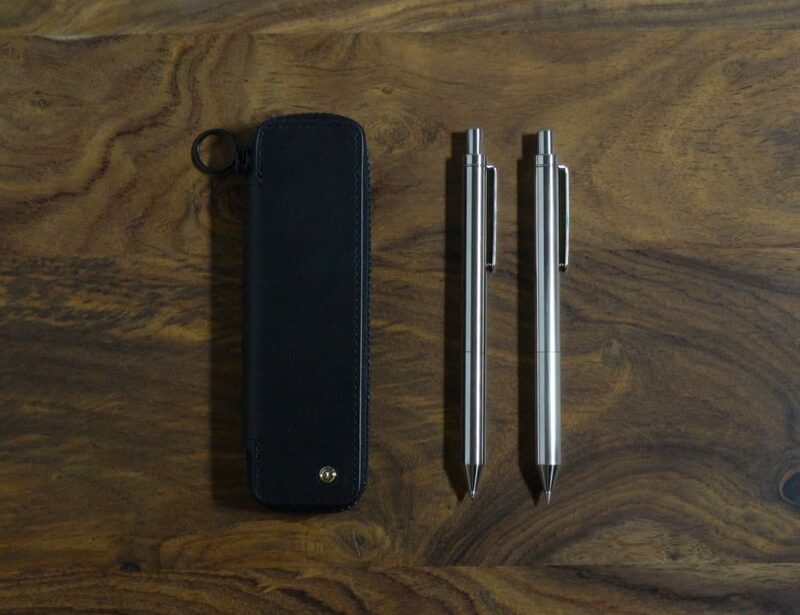 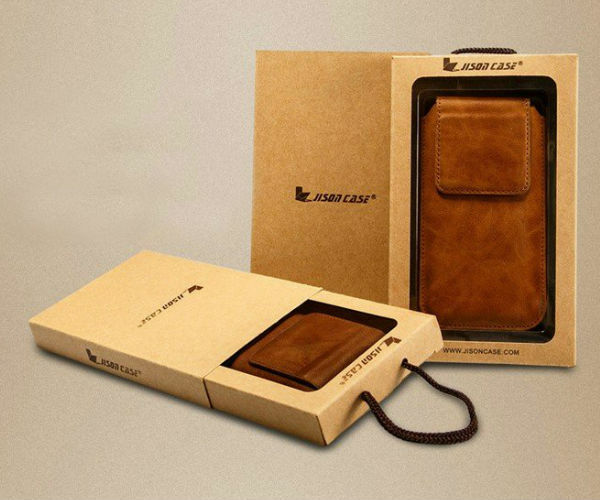 At the pinnacle of luxury, the Real Leather iPhone Pocket has a very natural fit and boasts an incredible nine stitches per inch to produce unmatched luxury. 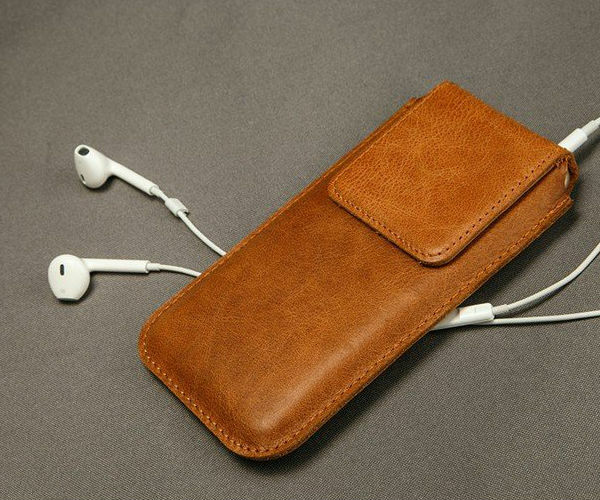 Made of cowhide, the Real Leather iPhone Pocket comes in your choice of brown, wine red, black, or grey leather to complement your style as well as your need for protection. 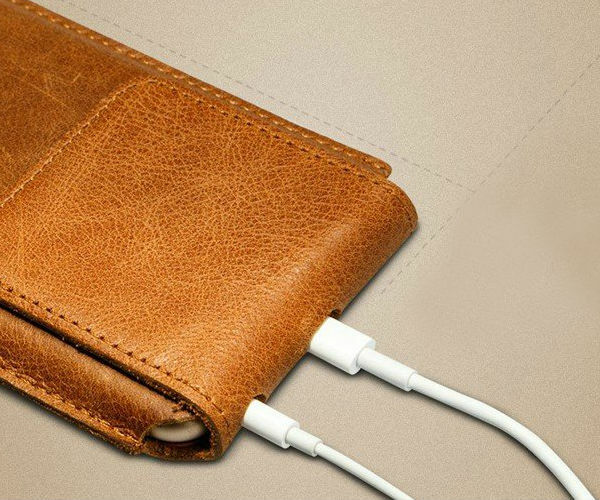 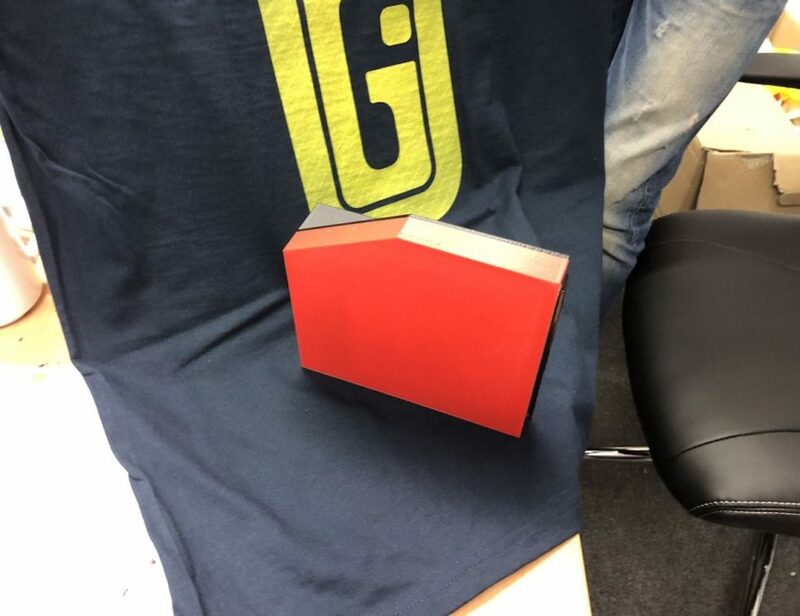 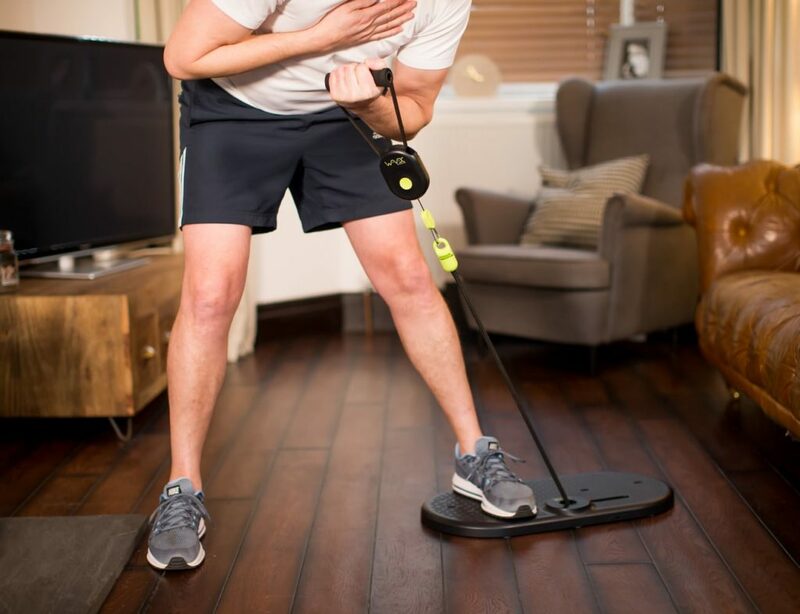 The pocket has special cut outs for the charger and auxiliary jack so you can continue to charge your iPhone or listen to music while keeping the entire smartphone hidden and protected.